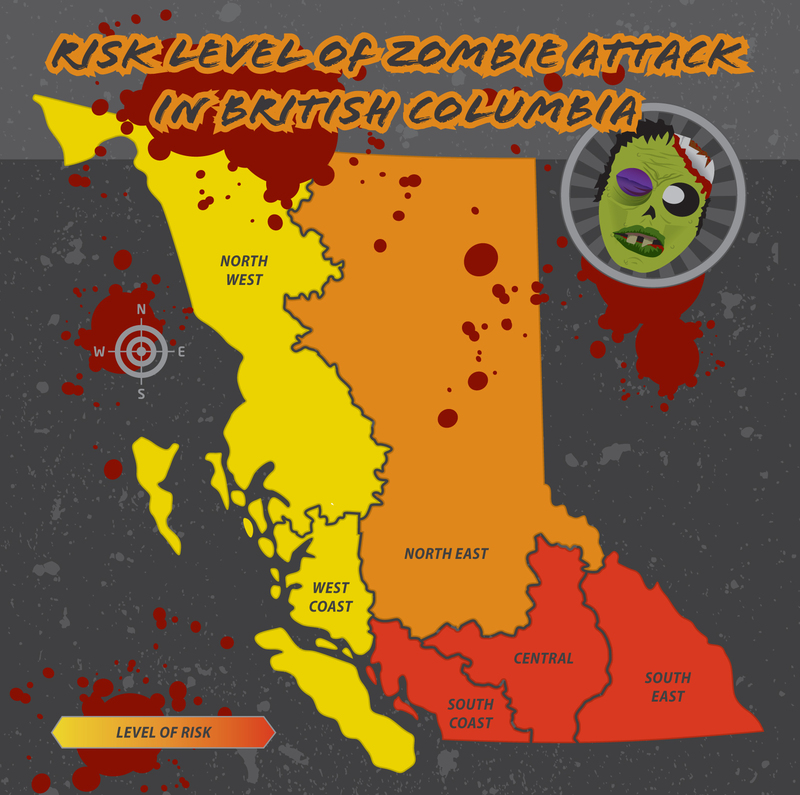 Emergency Info BC, the British Columbia emergency information resource, has announced Zombie Preparedness Week: Are you ready?. This is critical information that needs to be shared with everyone. The threat of zombie attack is a popular phenomenon around the globe and with it comes the message to “be prepared”. Earthquakes, tsunamis, floods, landslides, avalanches, interface fires, severe storms and hazardous material spills are some of the dangers that could threaten lives and cause extensive damage in British Columbia. And while the chance of zombies a-knockin’ on your door is pretty slim, we do believe that if you’re ready for zombies, you’re ready for any disaster. Still no sign of zombies in my neighbourhood. No sign of anyone – it’s like a ghost town. I’m eating perishable food out of the fridge first (won’t last long with the power out), but may have to break into my emergency preparedness kit later today or tomorrow. Food (a bare minimum, three-day supply of items like canned soup, beans and veggies, and dehydrated camping meals), manual can-opener and bottled water (four litres per person per day). Battery-operated flashlight and battery-operated radio. Spare batteries (one can never have too many batteries). Extra car/house keys and cash. Important documents (birth certificate, insurance, etc.). Personal hygiene items and medications. Cat food for my geriatric feline, Cranky Pants. I’m still monitoring radio reports and Emergency Info BC on Twitter. As a precaution, my local government has issued an evacuation alert. I’m also carefully reviewing my emergency plan in case an evacuation order is ultimately issued. It outlines safe exits from my neighbourhood, the location of my local emergency shelter, out-of-province contact numbers and a designated place to reunite with family. Have to admit, having a plan has eased my stress. I’ll know exactly what to do when – or if – the time comes. 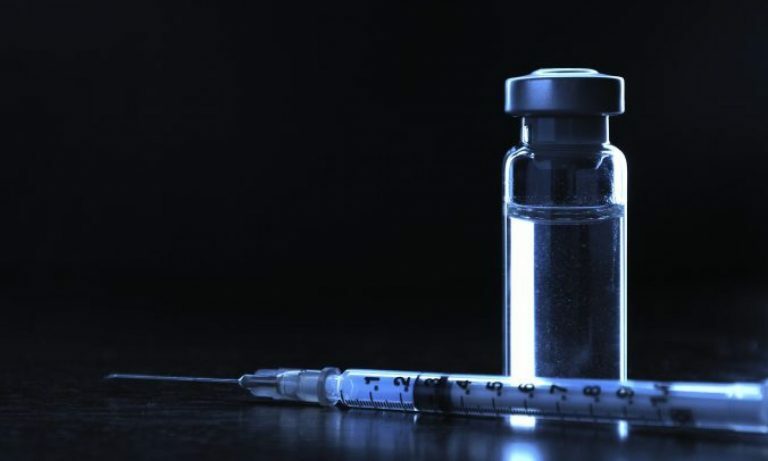 It’s well known, based on the documentary films, Night of the Living Dead and Dawn of the Dead, that most zombie attacks happen in the spring, so it’s best to be prepared. But seriously folks, maybe not a zombie attack, but being prepared is a good thing! And if you want to see the American version from the CDC, go to Preparedness 101: Zombie Pandemic.